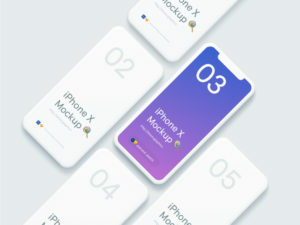 A mockup is a scaled or realistic size model of a design or a device. 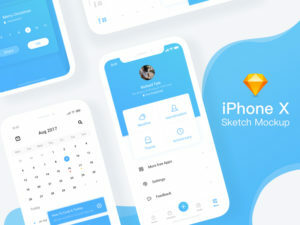 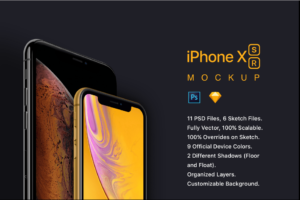 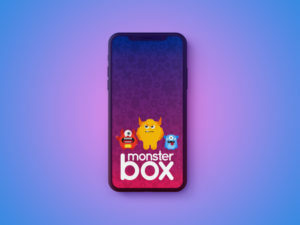 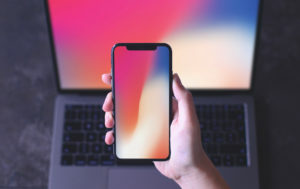 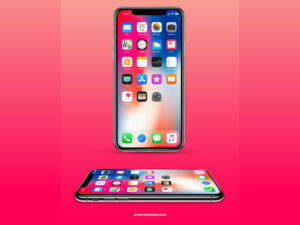 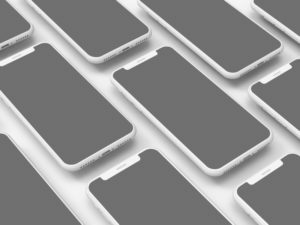 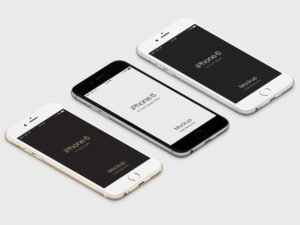 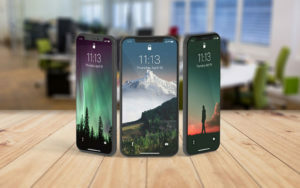 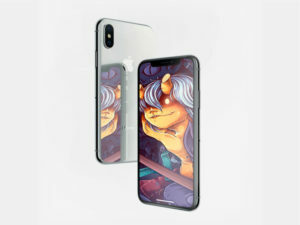 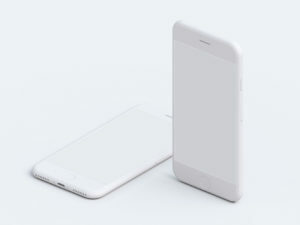 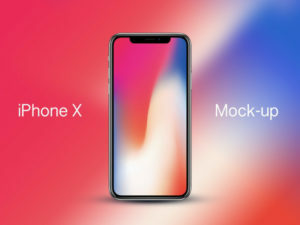 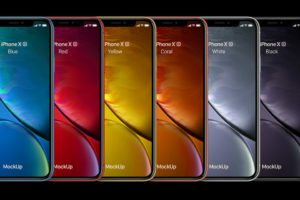 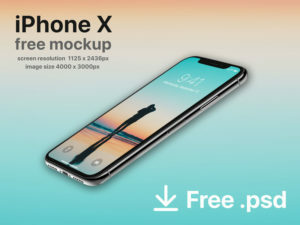 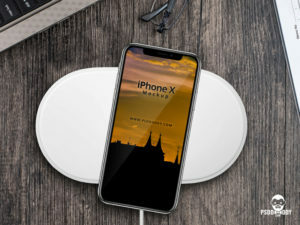 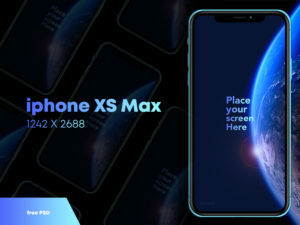 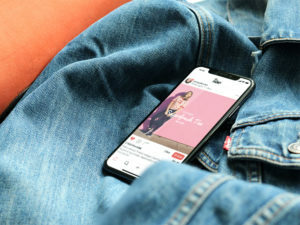 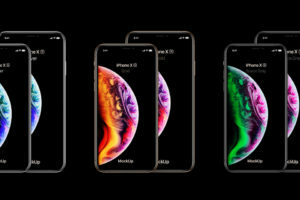 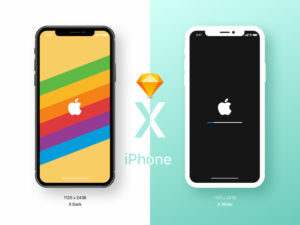 In this case we are focusing on iphone as the most popular device.iPhone mockups are mostly used for demonstration, design presentation, teaching etc. 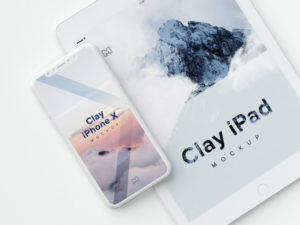 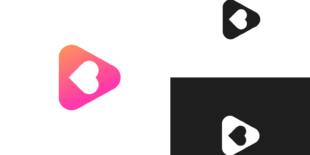 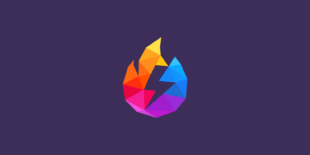 Generally, the best way to present your designs to a customer whether it is an app, web design or user interface is to use a mockup. 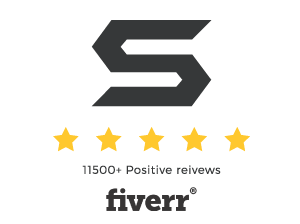 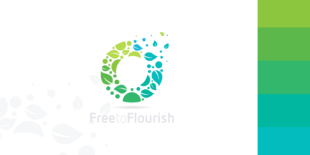 This way the customer can easily see how your design will realistically look.